Our company has been established in 1993, having as base activity the home furniture trade. In 1997 we understood that we have to adapt to the market’s needs, therefore we entered a market segment that was less known at the time: commercial metallic furniture. From that moment, we have been perfecting day by day, having reached today the possibility to offer you a wide range of products and services in the office and commercial furniture area. We set out having as inspirational model the classic Italian “family business”. We have developed, we knew to listen to our customer’s needs and so we have become a landmark on the market, offering solutions that are perfectly adapted for our customers. We have started our long journey in the area of manufacturing and selling commercial and office furniture over 2 decades ago. Every day we have learned to perfect our skills, achieving today the possibility to offer a wide range of solutions for office and commercial interior fittings. Marlex Impex does not offer you simple metalling shelves or just office furniture. We are at your disposal, offering you all of our vast experience all of the know-how gathered over time. We can greet you with projecting, design, interior fitting and merchandising solutions. We offer you complete office, back-office, commercial and storage facilities fitting solutions. 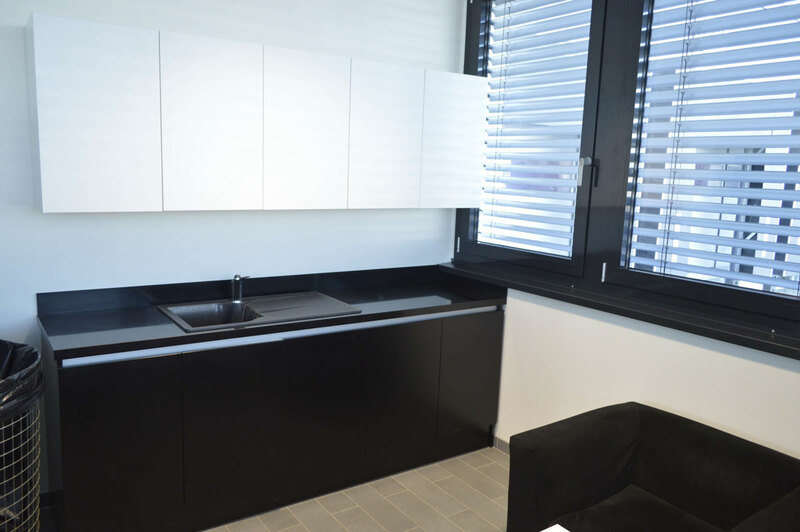 The commercial furniture we offer represents a true solution for the efficiency of the customers’ space. We rely on well-defined design and production principles in order to manufacture our products. We offer a vast range of metallic shelves, office furniture, office supplies and store accessories, chairs and pieces of industrial furniture. The main idea is that we know how to listen to your needs and desires, but to propose you solutions as well, so that we’d reach the perfect product, that is adapted to your needs and desires. In 2000 we have started our furniture production, and at the moment we can offer solutions for homes as well as for headquarters and commercial spaces. Why choose the Marlex products? You can choose our products with confidence, because they represent over 20 years of changes and adaptations to the needs of the customers and the market. Our philosophy is a simple one: the client tells us his wishes, and we provide. The experience and know-how gathered over time recommends us as a trustworthy partner for our customers. Over the years we have learned that without adapting to the market and to our customers’ needs we can’t succeed. We have perfected our strategies every single time based on this fact. And like this, we are now able to respect the needs and wishes of our customers and offer them customized products. That is why most of our customers return to us for new orders. The constant interest in the quality of our products and services that we offer our customers has determined us to resort to the implementing of a quality management system as well. 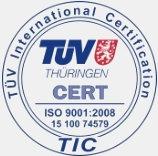 Therefore, we operate in accordance with ISO 9001:2008, system we have implemented and maintain in everything we do, every day.